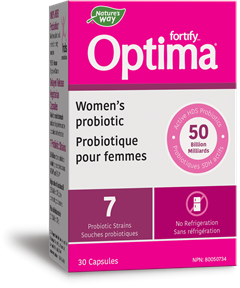 Primadophilus® Optima Adult 50+ Probiotic has 50 Billion CFU to support intestinal/gastrointestinal health. Did you know that Bifidobacteria decline with age? 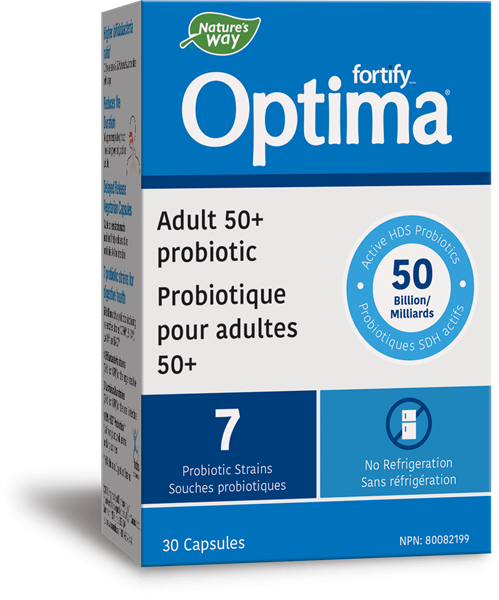 Primadophilus® Optima Adult 50+ Probiotic has been formulated with an increased amount of Bifidobacteria. Probiotics perfect for pockets, purses and on-the-go people. Primadophilus® Optima Adult 50+ is formulated with a higher amount of Bifidobacterium. 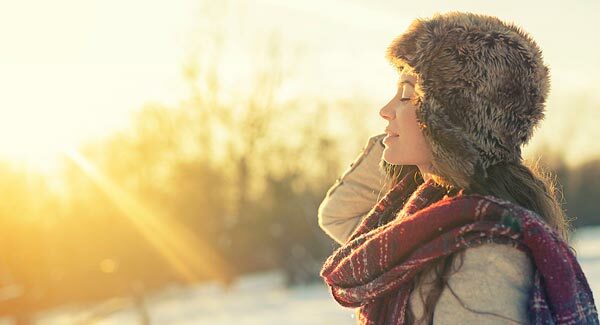 Probiotics made easy: one capsule a day, no refrigeration required. Guaranteed potent until expiry with researched strains in delayed release, gluten and dairy free capsules. Helps support intestinal/gastrointestinal health. Reduces the duration of upper respiratory tract illness in physically active adults. Source of probiotics. In the USA, NCFM® is a trademark of the North Carolina Agriculture Foundation, Inc. NCFM®, Bl-04®, and Bi-07® are used under license. †As compared to Primadophilus® Optima Digestive Balance. Microcrystalline cellulose, hydroxypropyl methylcellulose, magnesium stearate, silica, gellan gum. 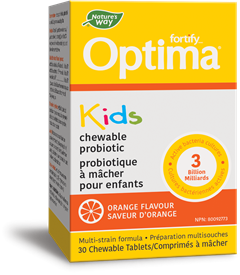 Primadophilus® Kids has 3 Billion CFU to contribute to a natural healthy gut flora.